Homeowners in the Lower Mainland, Greater Victoria, Kelowna and Nanaimo will have until March 31 to fill out the form. Declaration notices will be sent to homeowners in the Lower Mainland, Greater Victoria, Kelowna and Nanaimo in the coming weeks. They'll have until March 31 to fill out the exemption form. For 2018, the tax rate is 0.5 per cent of the property's assessed value for all properties subject to the tax. For 2019 and subsequent years, the tax rate is two per cent for foreign owners and satellite families, and 0.5 per cent for Canadian citizens or permanent residents of Canada who are not members of a satellite family. Satellite families are those families where the majority of the combined income is earned outside of Canada. There has been some criticism from the Opposition Liberals about the tax. Greg Kyllo, the B.C. 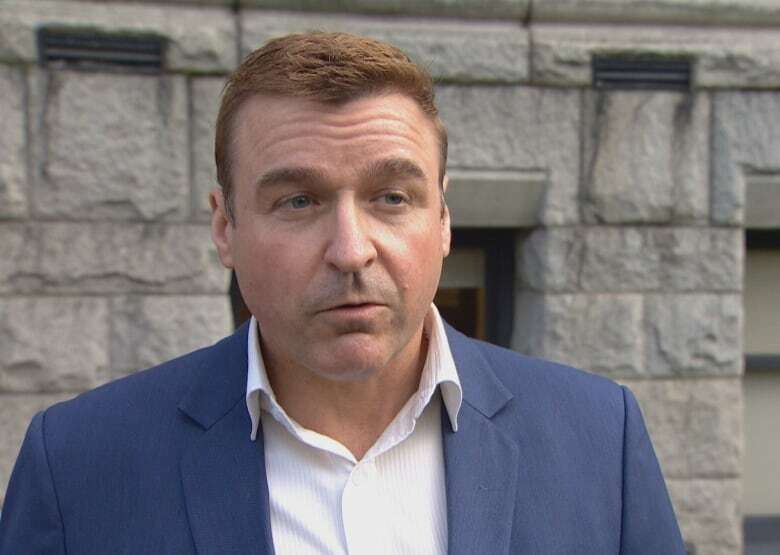 Liberal MLA for Shuswap, called the roll-out of the tax "terrible." "If we think about the senior citizen that may miss the notice in the mail, to find out they're going to get hammered by this new tax, come July 1, and then have to try to go through all of these challenges to apply for a rebate ... I don't think the NDP have thought this through at all," Kyllo said. 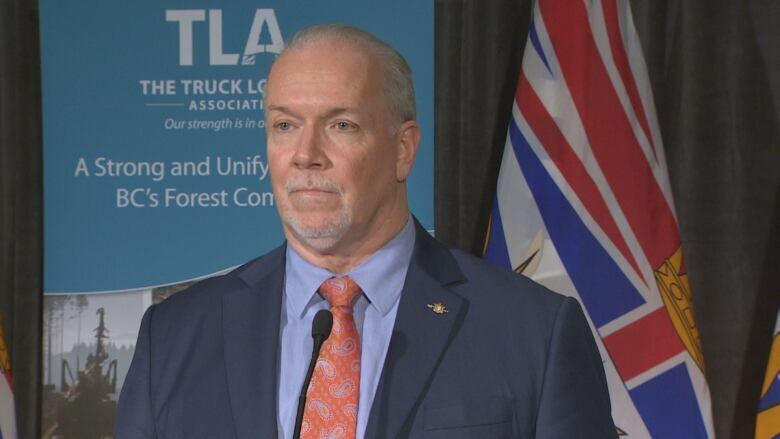 Premier John Horgan rejected the claims, saying Opposition MLAs were making "a tempest in a teapot." "The Liberals particularly are forgetting the crisis we find ourselves in was of their own making," Horgan said at a news conference Thursday. Horgan also reassured British Columbians that if they filled out the form erroneously, they won't be punished. "There are not going to be penalties on people who make a mistake," Horgan said. "If you find yourselves advised that you're speculating in the real estate market and you're not, that can be resolved by a phone call and a conversation with the Ministry of Finance." 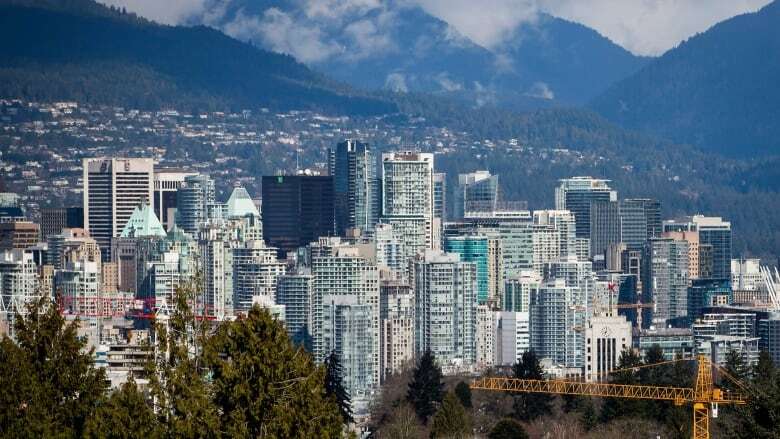 UBC associate professor Tom Davidoff, who specializes in real estate, said it's hard to envision what the program would have looked like otherwise. "It's very hard to have a tax where you don't require people to fill in any kind of form," said Davidoff. "An alternative route would have been to try to pre-screen some people." The province estimates it will take, on average, 10 to 20 minutes for a residential property owner to complete the declaration.